Here’s a rowing challenge for you to try out. Rowing is one of the best full-body exercises out there. 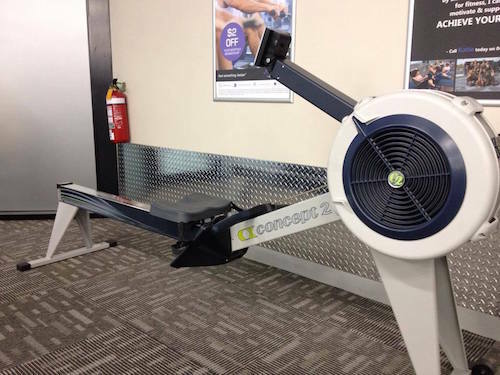 This challenge involves four rounds of rowing, with each round doubling the distance of the previous one. Your aim is to go as hard as you can in each round. The rest periods between rounds is equal to the amount of time it took to complete the round. For example, if it takes you 62 seconds to complete 250 metres in round 2, your rest period before round 3 would be 62 seconds.